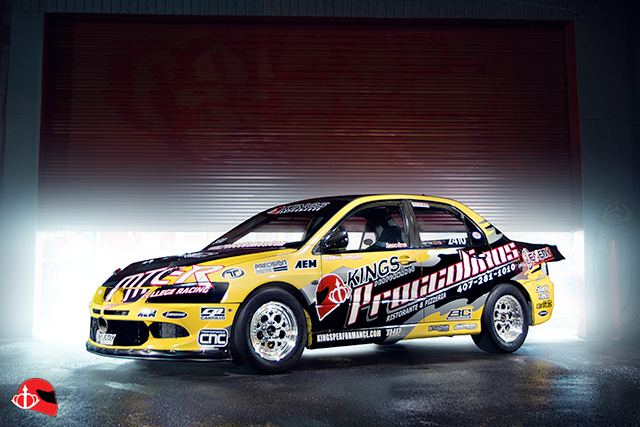 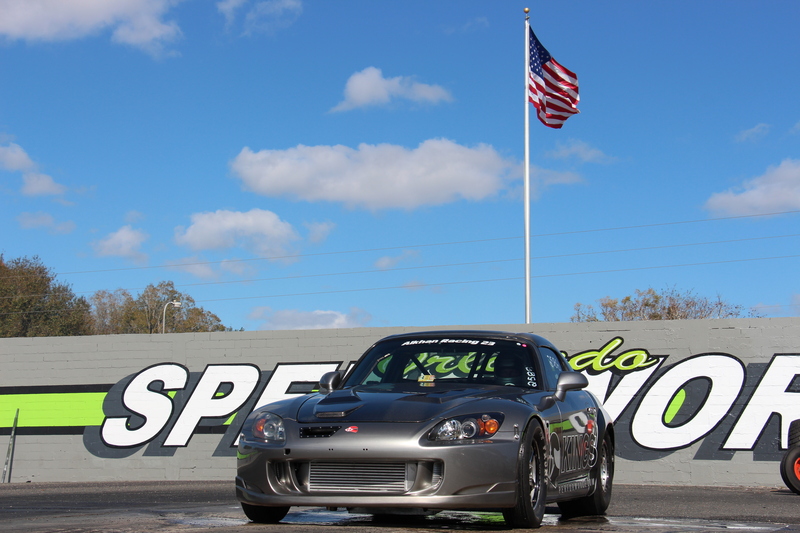 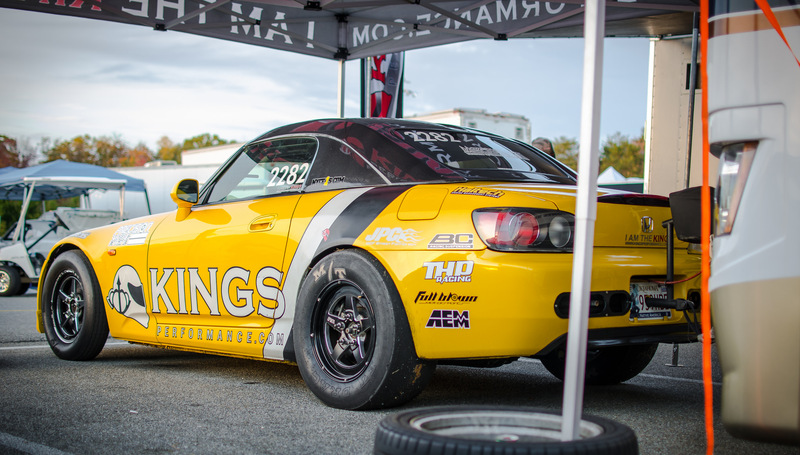 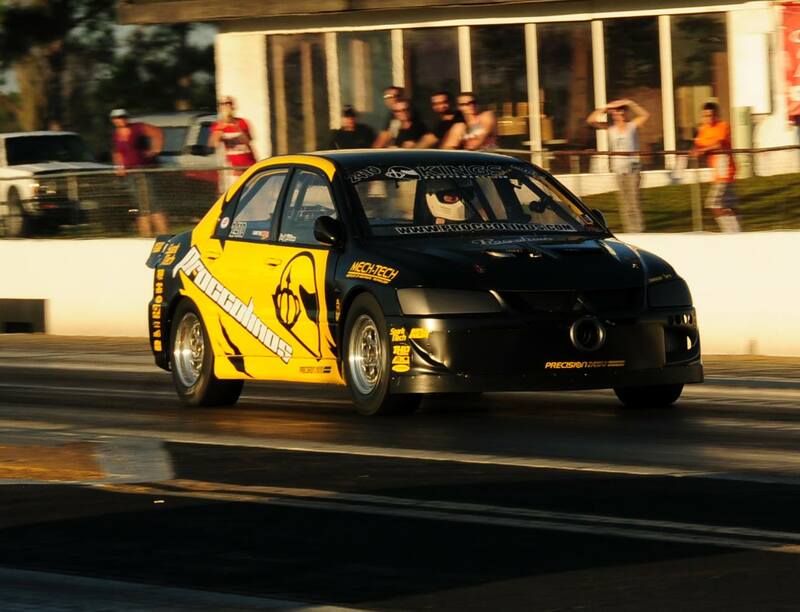 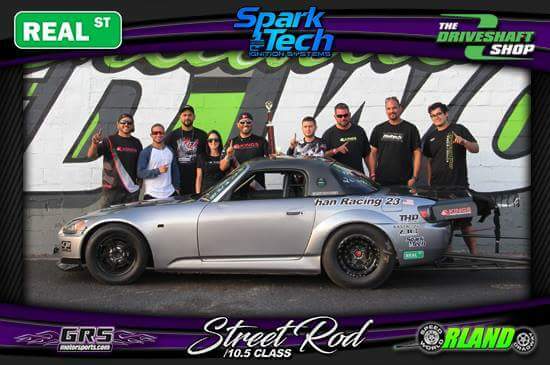 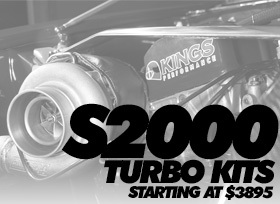 The KP S2000 resets the World Record at World Cup Finals in MIR ! 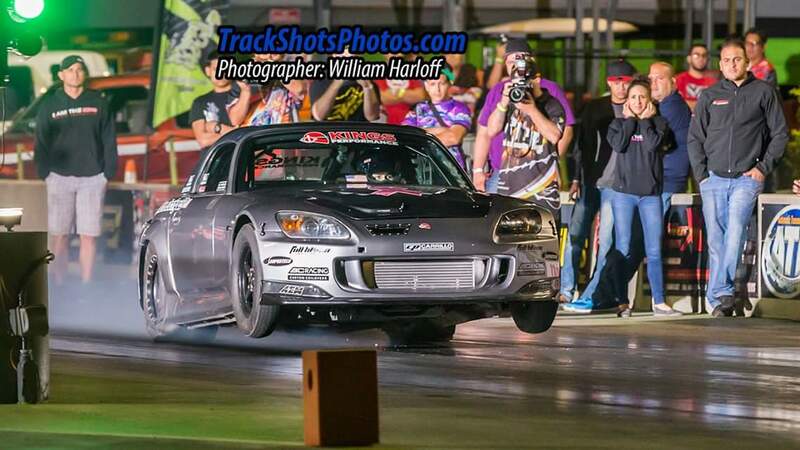 New USA Mitsubishi EVO record ! 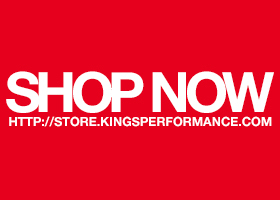 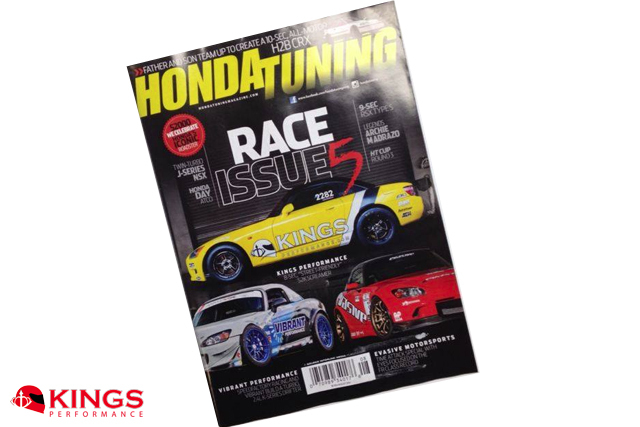 Honda Tuning – Race Issue 5 Cover!